I guess in your case the path are not exists? 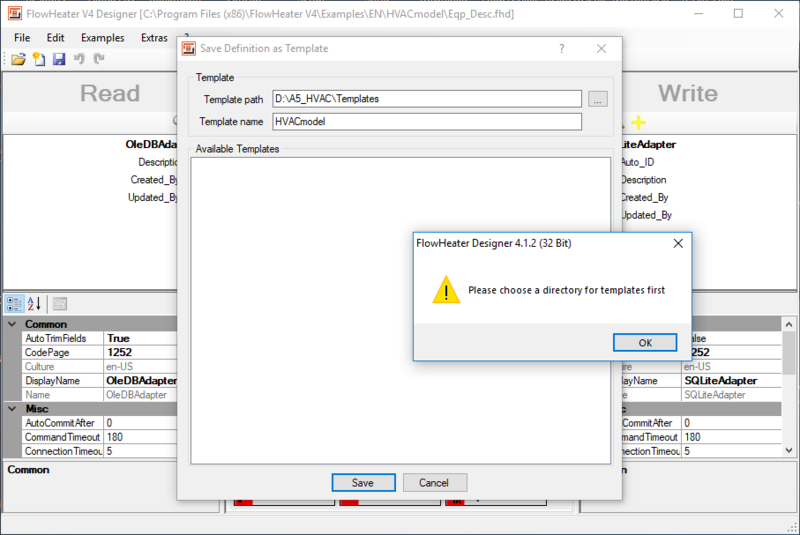 Please try to create the desired template path first, usually it should work. To prefend irritating I´ll change the error message with the next version for this kind of issue. Thanks for your notification.